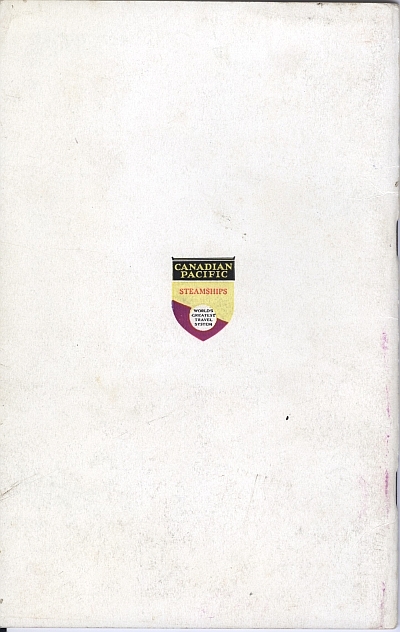 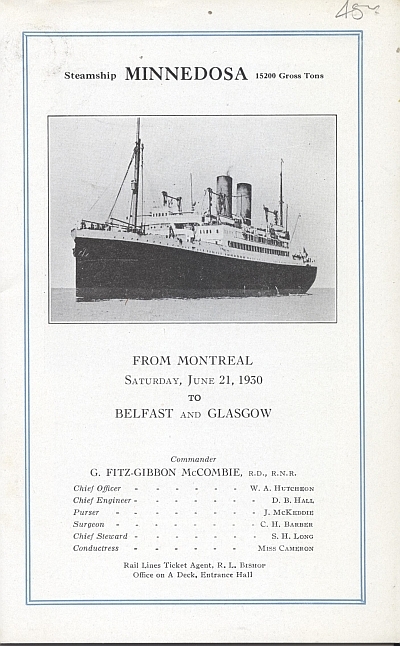 This brochure was issued in June 1930 by the Canadian Pacific Steamship Company. 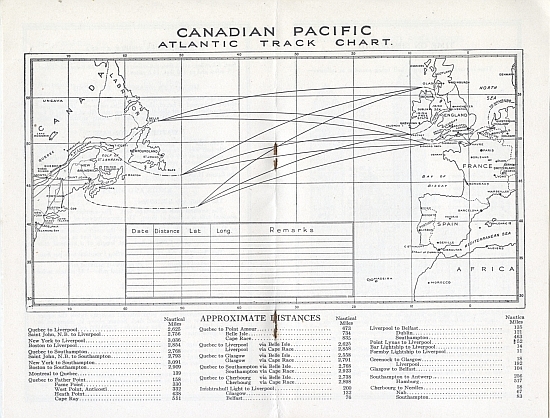 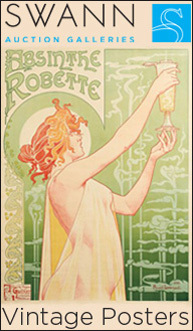 Originally founded to serve the in the Pacific it expanded to serve the Atlantic as well. 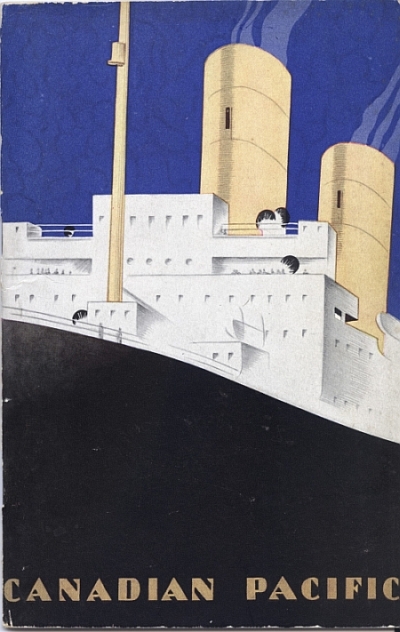 As Wikipedia notes (and it uses my image as well) “on August 21, cialis usa viagra sale 2005, best viagra German conglomerate TUI AG offered to acquire CP Ships Limited for €1.7 billion (US$2.0 billion) in cash, and merge it with TUI’s Hapag-Lloyd division.” The brochure is unsigned.